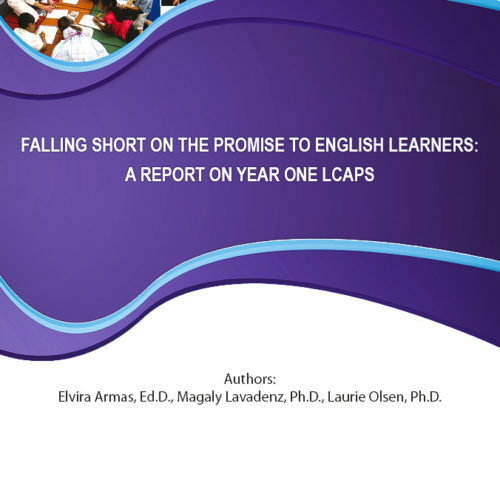 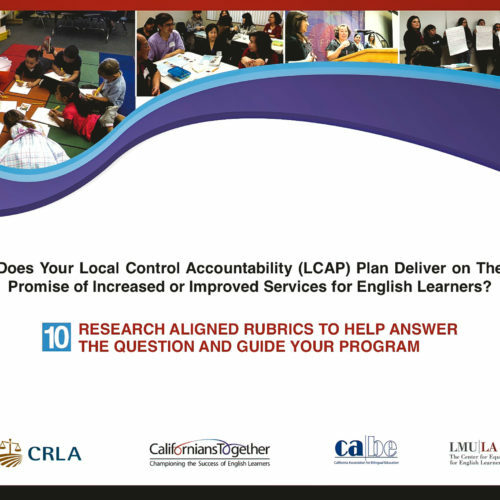 View cart “Falling Short on Promise to English Learners: A Report on Year One LCAPs” has been added to your cart. 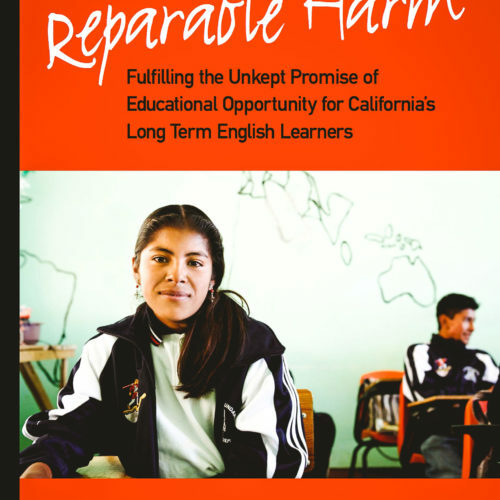 Well over half of the secondary school English Learners in California are Long Term English Learners – struggling academically and stuck in progressing towards English proficiency despite six or more years in U.S. schools. 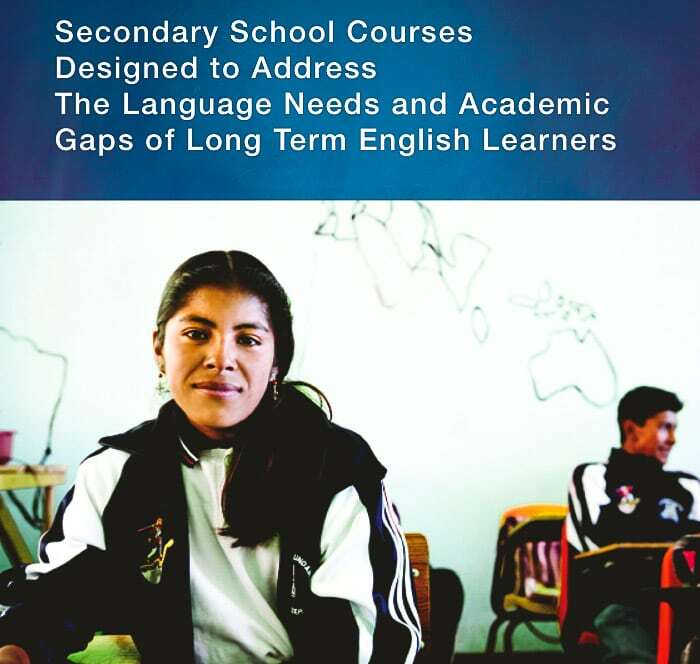 Many secondary schools and districts, feeling the urgency of meeting the needs of these Long Term English Learners, are attempting to modify curriculum or create new courses that address the unique language and academic gaps of these students. 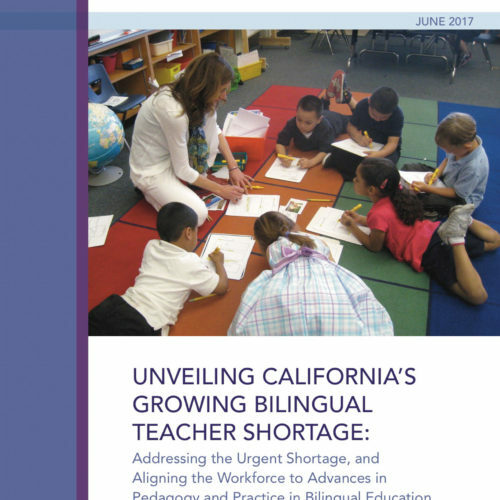 This report culls the lessons learned from districts throughout the state and provides needed guidance for the field.